Where Can I Get Quick Auto Locksmith Services Near Me? 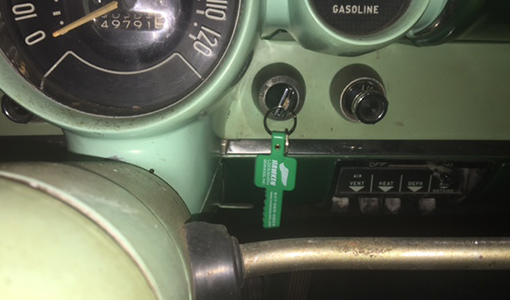 Our reliable team has over 17 years experience in Auto Locksmith Services including Cars, Vans, Motorcycles, Trucks, RVs and more automotive locking systems. 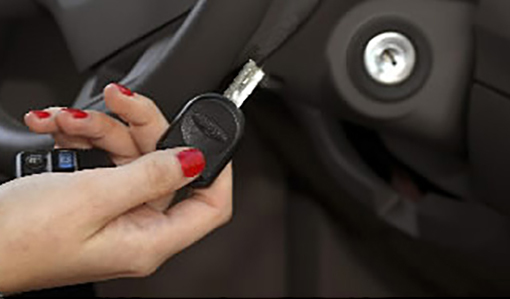 We repair broken keys in the ignition or door, and assist with auto lockouts. Hawken Locksmith Services (HLS) has the knowledge and the equipment to handle your auto security issue, big or small. We back up ALL our Auto Locksmith Labor with a 30 day Guarantee. Hawken Lock helps customers near you in DeKalb, Aurora, Hampshire, Sycamore, Huntley, St. Charles, and more Chicagoland Suburbs. 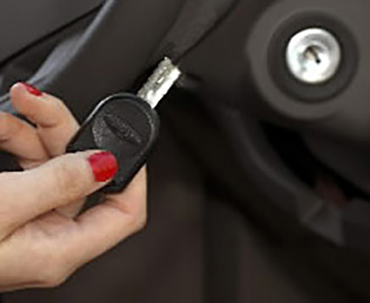 Hawken Locksmith Services is equipped and on-call to handle a large variety of auto vehicle lock and/or key problems. 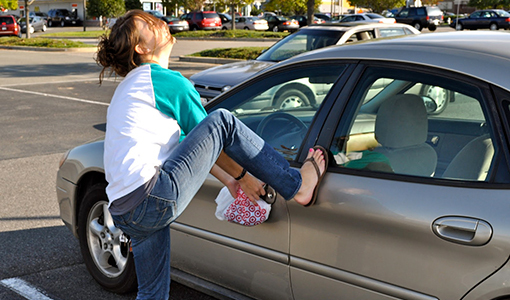 Unfortunately it is NEVER a good time to be locked out of your auto vehicle, but our locksmiths can reduce your stress. Even just trying to find an affordable, professional, reliable and licensed locksmith near you might be very unpleasant… especially in this COLD weather! What do you do when you loose your car keys and ALL the other keys on your chain? Let our experienced locksmiths rekey and fix ALL these trickle-down problems in just ONE swoop! 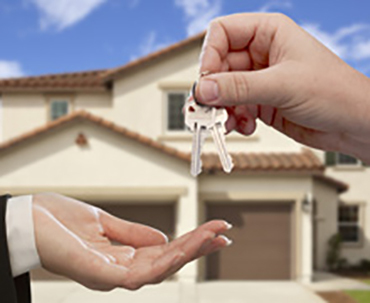 All You Need To Do Is Call Hawken Locksmith Services! We can answer ANY questions you may have and provide you with a FREE quote. Not only will our highly qualified technician come to you, but we will always offer you honest and accurate response times with great and reasonable pricing. A local auto locksmith is near your car or van now and is ready to take your call today: 815-762-4464 or 847-989-4804! Our Hours are Flexible enough to Help you when you Need it Most. In most cases, we make our Emergency Auto Locksmith Services available 24 hours a day! If you get locked out of your vehicle this guy is your saviour, called him up gave me a flat rate and told me he would be there in less than 30 minutes, he arrived in 15. Fast and reliable. So helpful during a very stressful time. The child locks on my brand new truck got stuck in a locked position (a long story! ), and I was unable to close the door. After an hour on the phone with GMC roadside assistance and OnStar (both services came with the purchase of my brand new truck) I was told my only option was that I would have to have my truck towed. They also informed me that I could call a locksmith, but they would not pay for any fees. In the mean time, Hawken’s returned a call I had placed earlier (even though I had not left a message because I thought GMC would surely know how to fix the problem). Within in minutes my problem was fixed and I was on my way. I hope I don’t need them again, but will use them and recommend them if needed! Thank you!! !